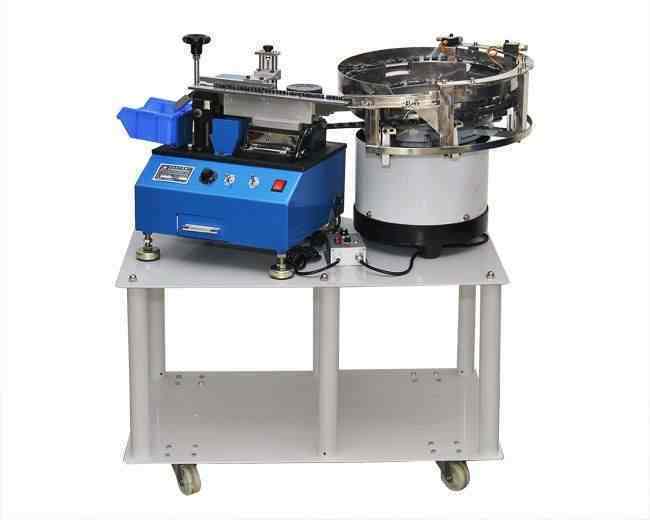 ﻿ WPM-901A Automatic Bulk Capacitance Shear Pin Machine (multifunction) - XIAMEN JINGWEI TECHNOLOGY CO.,LTD. ◆Linear feeder is installed to ensure suitable for all sizes with the additional of automatic bowl feeder,It becomes fully automatic. 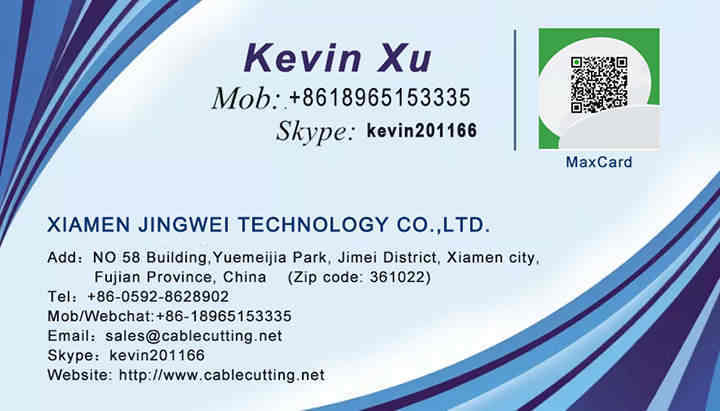 ◆Special cutting design to ensure easy adjustment and long lite of cutting tools. ◆The automaitic bowl feeder is independent that can be aeparted.single function and multifunction modeis are available. ◆It is the selection for mass production in short lead operation.